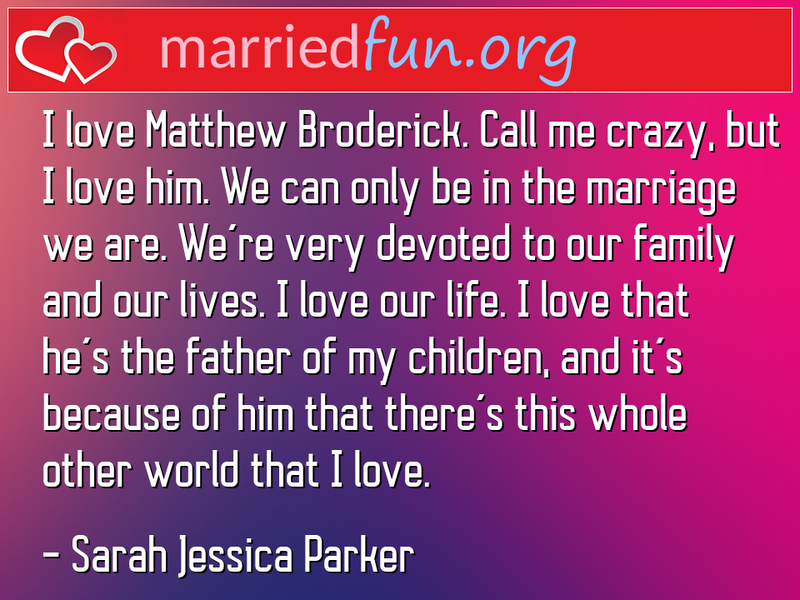 Marriage Quote - I love Matthew Broderick. Call me crazy, but I love him. We ... - Married Fun!